Spring is a glorious time of year and ideal for weddings, but how do you make sure you're wearing the right wedding dress, are keeping your bridesmaids happy and have the right wedding accessories? Don't make a mess of your big day. Read on for the definitive guide to choosing wedding dresses, bridesmaid dresses and the all-important wedding accessories. Heavier, long-sleeved winter wedding dresses are definitely out for this season. No bride wants to be sweating their way down the isle. Spring is all about lighter, airier wedding dresses, floaty and flouncy fabric giving freedom to flaunt a bit of flesh. Pair your dress with a wrap if the weather takes a turn for the worse. Traditional or modern wedding dresses? Opting for a lighter weight dress doesn't mean turning your back on more traditional styles of wedding dresses. Long floating skirts or gothic gowns can combine tradition with seasonal practicality. For a breakaway from tradition, why not go for something slim-fit? 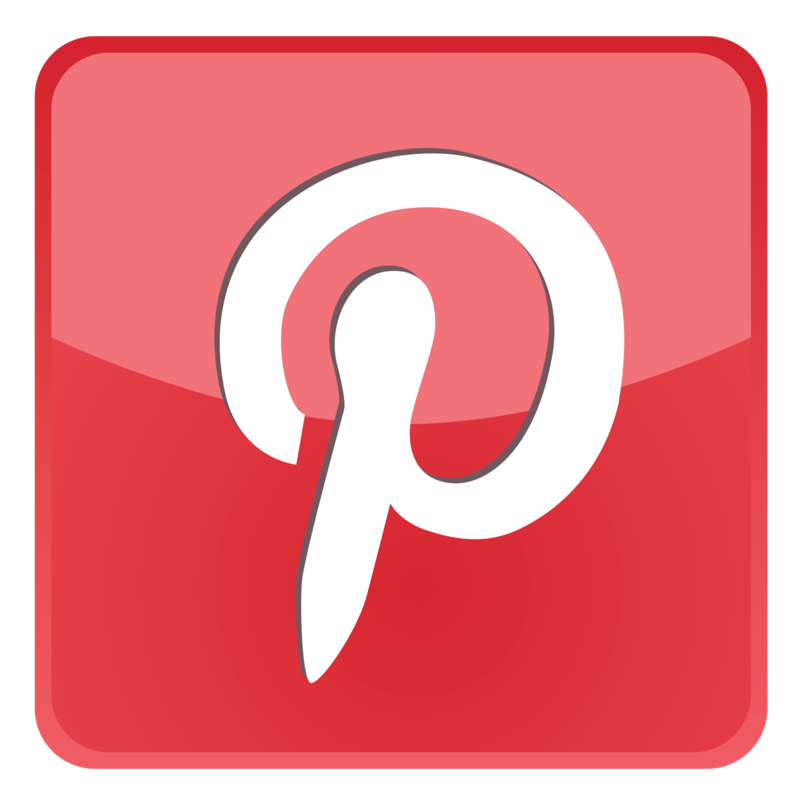 Shorter wedding dresses can also really accentuate your figure. You also don't have to go for the traditional white. 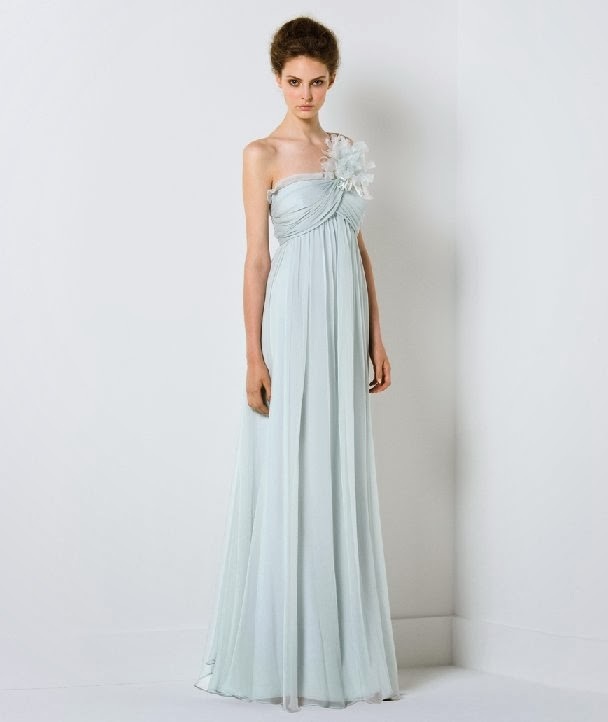 Many spring brides are choosing wedding dresses in peach, pink, baby blue and ivory. After choosing the perfect spring wedding dress, you'll have to think about wedding accessories to match. Subtle jewellery works best for the time of year, and don't forget seasonal flowers. 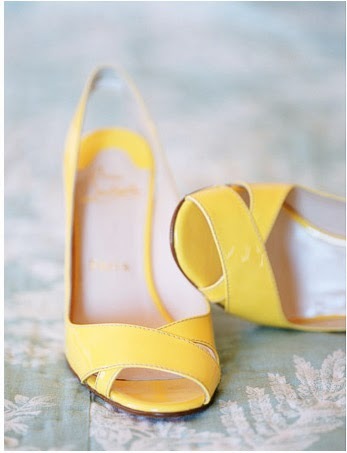 Other wedding accessories to consider are shoes. Any self-respecting bride will regard these as the most-important of wedding accessories. 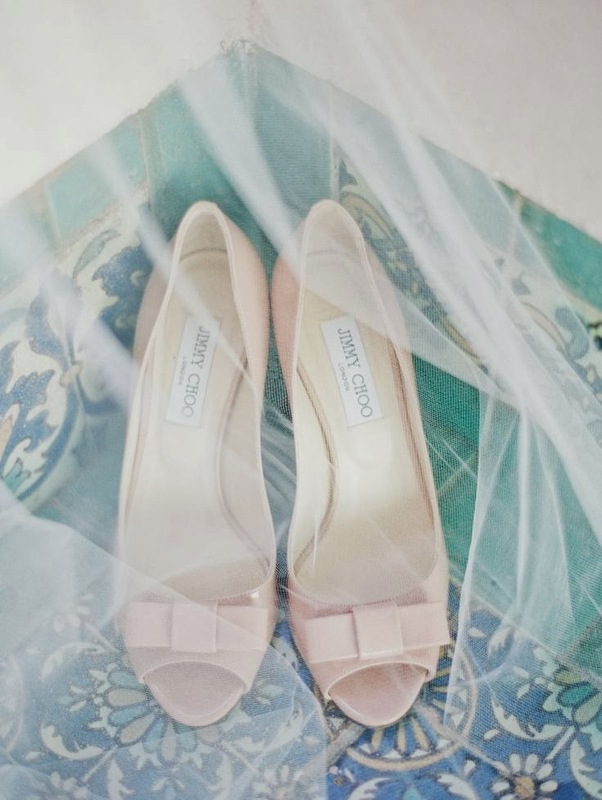 Some will even place shoes as more important than wedding dresses! Avoid satin, however, in case of rain. The same rule applies to bridesmaid dresses as applies to wedding dresses - go for light and airy and team it with a wrap. 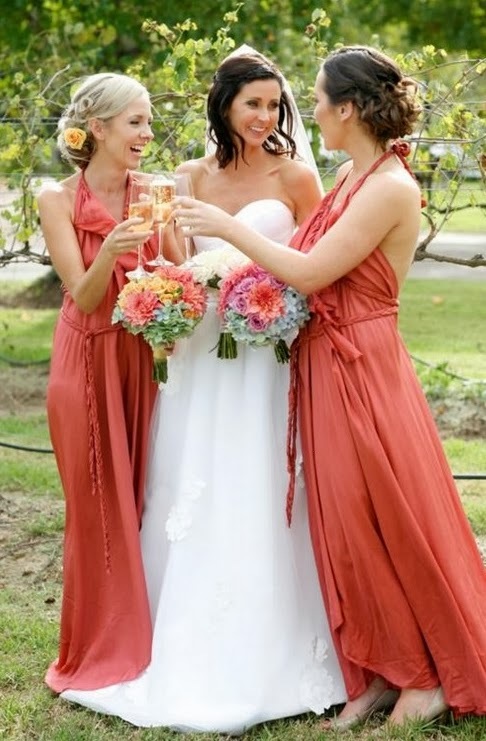 Some brides allow their bridesmaids to choose the style and colour of their own dresses. If you want to organise this yourself, at least consult them on your decision. A perfect bridesmaid gift could be a wedding accessory they could wear on the day, such as a bracelet or necklace.